Your vision, your content, it deserves to be seen. We can help. 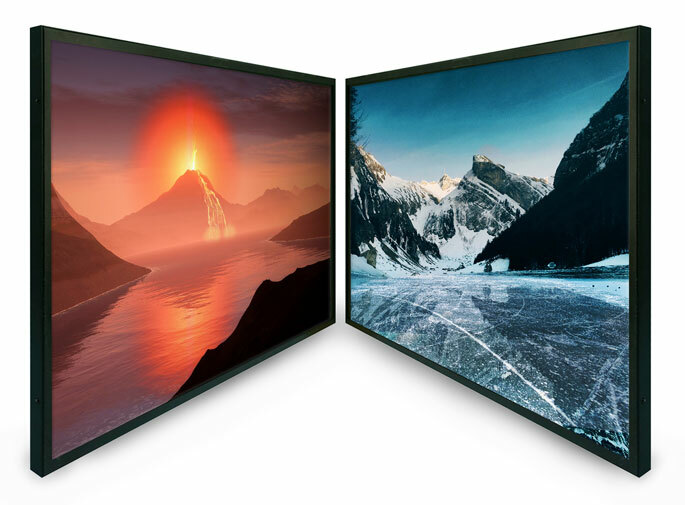 Our new displays matched with our high brightness technology will captivate the passing crowd with marketing, entertainment, and a clear image of travel directions. Work seamlessly and clearly with a variety of our touch panels that help operators clearly monitor and interact with their systems and controls no matter the indoor/outdoor conditions. Expedite food orders and show customers exactly what they asked for and change menu items on your computer and watch our smart displays make the updates instantly! Durable enough for lots of use, bright enough to be viewed in direct sunlight, and sleek enough to fit into any environment be it corporate or industrial. We have a monitor to suit your needs. 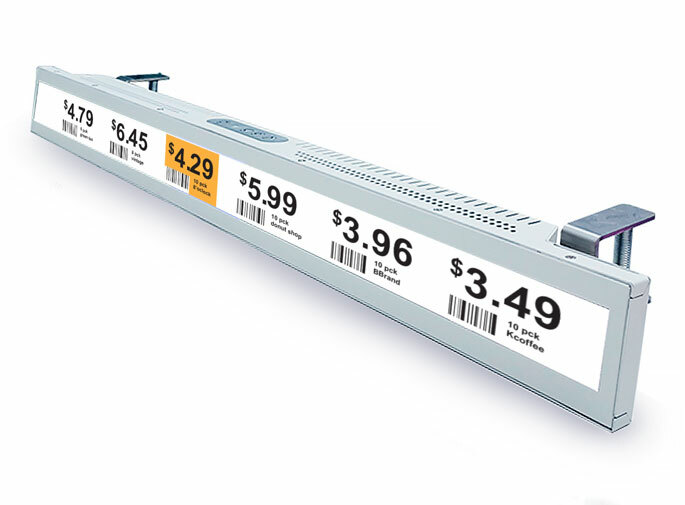 Simply, finding the right sunlight readable display for your digital signage, kiosk, or QSR networks can be daunting. 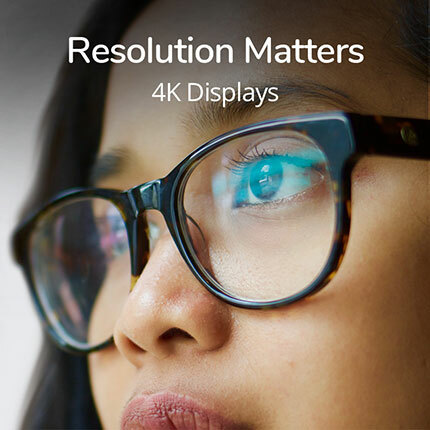 You will have greater opportunity for success (and possibly less stress) when you draw on our 13 years of experience and the largest selection of high bright industrial displays, ultra-wide displays, and large format displays to choose from. Let’s work together. We promise it will be brilliant. Our new wide temperature 17in and 19in kiosk displays cut the cost. Update costs in just a few clicks with the new price tag technology.